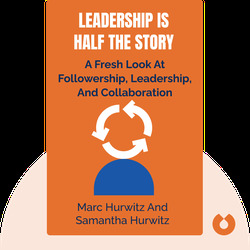 Leadership is Half the Story (2015) presents leadership as a fluid state that people can and should move in and out of as circumstances change. By adopting such an approach, you can increase collaboration and boost success. 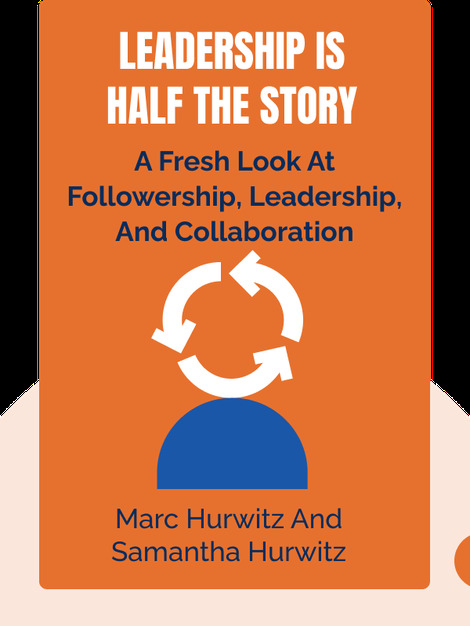 Marc Hurwitz is the cofounder of and Chief Insight Officer for FlipSkills. He has a PhD in cognitive neuroscience and lectures at the University of Waterloo. Samantha Hurwitz is the cofounder of and Chief Encouragement Officer for FlipSkills. She is a leadership and followership coach, as well as a consultant and trainer.